Enable the Alexa skill for Far from the Spaceports on the UK or US Alexa stores – listen to extracts, hear about the book directly, and add it to your Alexa shopping list. Available on Amazon.co.uk, Amazon.com, Amazon.in, and other global Amazon stores – search by name. 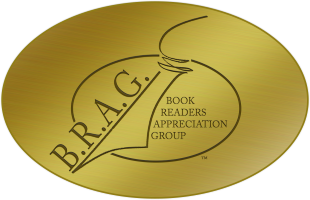 Paperback version only at the CreateSpace store: apply special code SHLSL5BY at the checkout for a discount. The Book Depository offer free world-wide delivery in paperback form as another option. 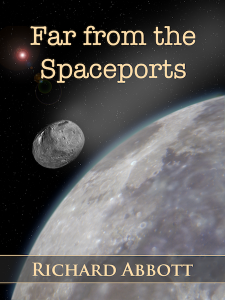 Far from the Spaceports is a near-future science fiction novel. Mitnash Thakur and his virtual partner Slate, tackle hi-tech financial crime in deep space. Enter Mitnash Thakur and his virtual partner Slate, sent out from Earth to investigate. Their ECRB colleagues are several weeks away at their ship’s best speed, and even message signals take an hour for the round trip. Slate and Mitnash are on their own, until they can work out who on Scilly to trust. How will they cope when the threat gets personal?